Anchor Blinds is a Shop-at-Home custom window treatments specialist located in Seattle, WA, and serving the Greater Seattle area. Our specialty is presenting creative, practical, and smart design solutions for your windows. Provide consistent value beyond what is expected with utmost attention to design details and business integrity at competitive prices. 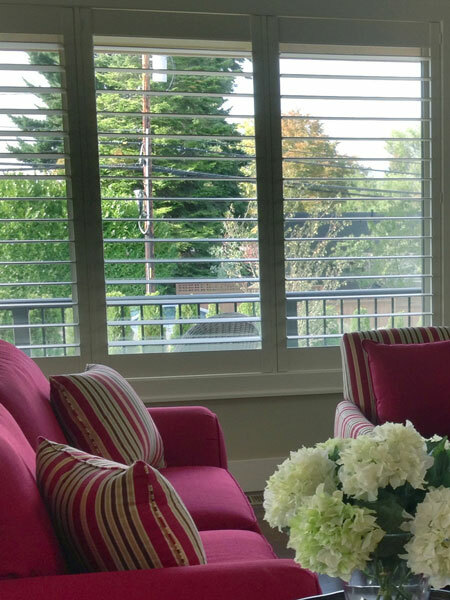 We carry a wide array of custom window covering solutions such as wood blinds, honeycomb shades, roman and roller shades, woven woods, window shadings, vertical sheers, shutters, specialty shapes, skylights, draperies, and automation by brands like Hunter Douglas, Alta Window Fashions, Comfortex, Graber, Timber, and Norman Shutters. We also offer the Hunter Douglas Alustra® Collection. 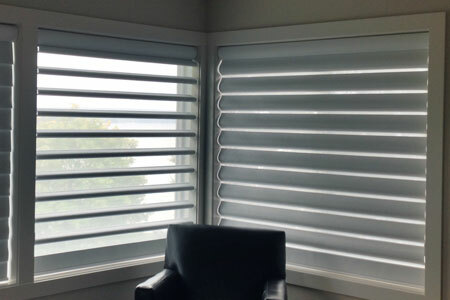 Blinds, shades, shutters, draperies, and other custom window fashions for Seattle Metropolitan to include: Shoreline, West Seattle, Bellevue, Kirkland, Mercer Island, Redmond, Sammamish, Lake Forest Park, Edmonds, Bothell, Kenmore, Clyde Hill, WA. Anchor Blinds Becomes A Hunter Douglas Showcase Priority Dealer "We are pleased to announce that we have been nominated as a Hunter Douglas Showcase Priority Dealer and now carry the full Alustra Collection"
Anchor Blinds Seattle Features Hunter Douglas Products "Hunter Douglas, Inc., is the nation's leading manufacturer and marketer of custom window fashions. Available at Anchor Blinds in Seattle, WA."